Initial server security hardening and server set up are quite crucial steps for any webhosting server. 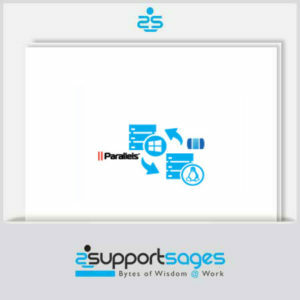 We at SupportSages offers InterWorx server hardening through our team of InterWorx server experts by implementation and customization of various tools such as SSH, FTP, Mail, Web Server, LFD/BFD, cron mails, maldet, firewall, rootkit management etc. The plan also covers tweaking and optimization of various services to meet the industry requirements without compromising the security aspect. Management and administration of vulnerability, initial application security patching, service alert configurations etc. too are covered under this plan.